In case our fanciful encounter with Darwin in the FOC this week wasn't enough, you can now follow his every move on the Beagle expedition via Twitter. 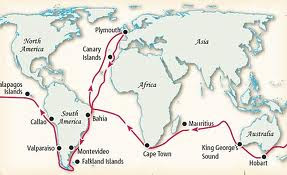 Posting one line excerpts from the young Darwin's diary during his HMS Beagle journey, @cdarwin has logged about 2400 tweets and has nearly 8,000 followers. 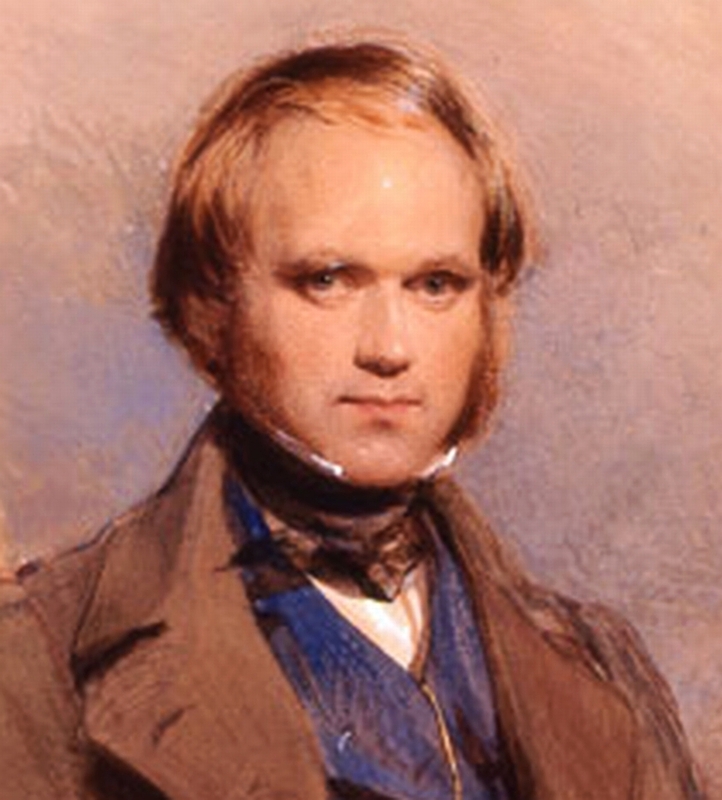 A given day's tweet is posted on the corresponding day Darwin made his diary entry 176 years ago. Tweets that mention a location are geotagged so that you can see where he was at that moment. @cdarwin is a software developer and avid Darwin enthusiast who clearly enjoys introducing a new audience "to the humour, insight and imagination of the young Darwin as he begins to think about the marvelous, curious, and unexplained world he is circumnavigating."